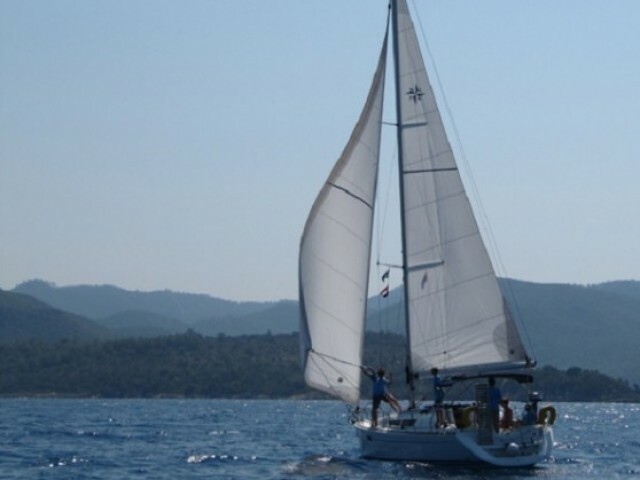 Yacht rental in Greece is easy with Sailica. 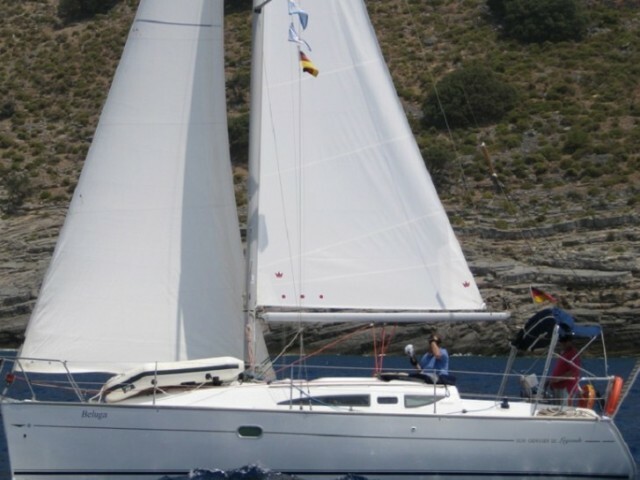 Our experts will gladly help you to choose a yacht in Greece and plan a perfect yacht route. 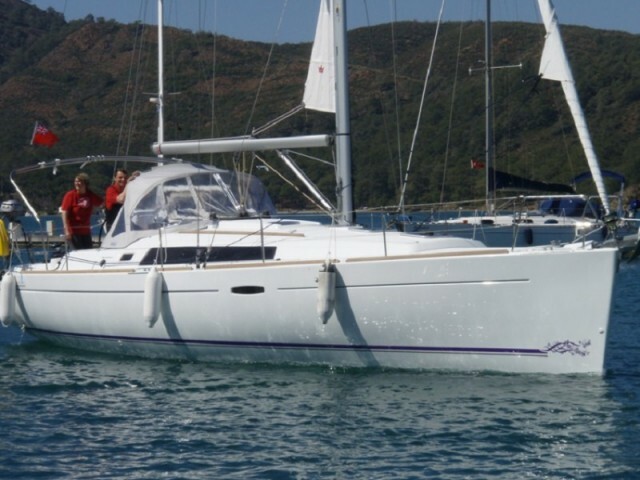 You can find yachts at a bargain price with the help of Sailica at any time of year in Thailand. 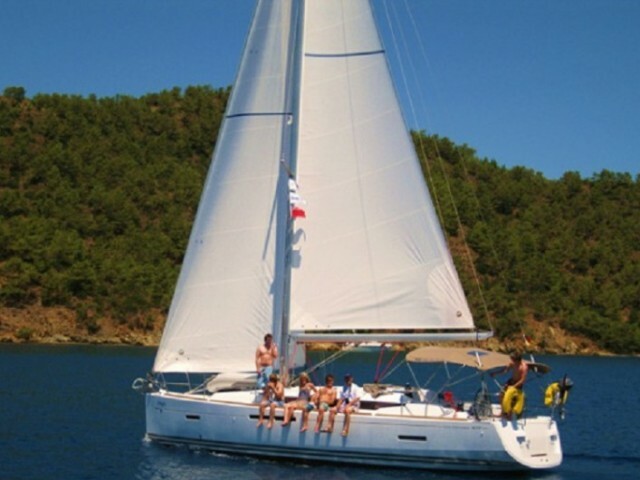 To rent a yacht in Greece, you need a sailing certificate. Moreover, the team must consist of at least two people with certificates. If you don’t have these documents, you can rent a yacht with a crew. An unforgettable yacht tour to the world of myths starts in the ancient capital of Greece, Athens. One of the largest airports in the country, Eleftherios Venizelos, is located here. You can start your sailing route along the Aegean Sea in Lavrion or the islands of Rhodes and Kos. The international airport Ippokratis is located in Kos. Greece is sunny and warm all year round because of the Mediterranean climate. The high season for yacht cruises is from May to October. The rest of the months are also warm and there is a large selection of yacht charters. 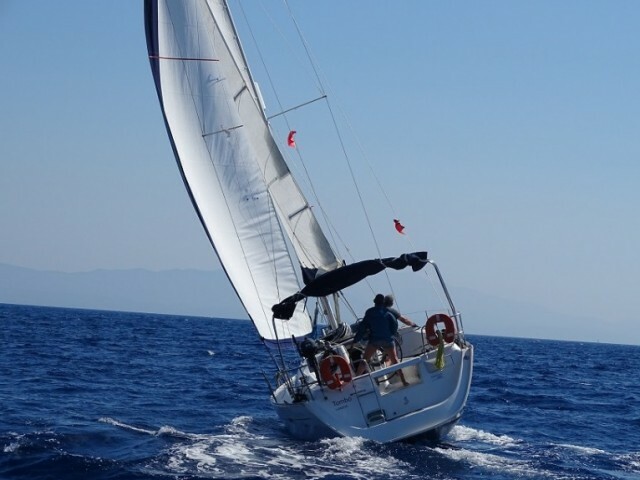 However, the end of summer and all autumn are not suitable for beginners in sailing because there can be strong winds and even storms in the Aegean Sea. The Dodecanese, Cyclades and Sporades islands are particularly popular. A must-visit is the legendary island of Rhodes with Valley of the Butterflies and Seven Springs natural reserves, the unique Liquidambar Orientalis forest and other historical monuments. Rhodes is ideal for yacht trips with children who will be fascinated by bright butterflies and unusual ancient nature. There are many other great attractions of the Aegean Sea: the monastery of Archangel Michael on the island of Symi, the Castle of the Knights and other architectural and natural monuments.